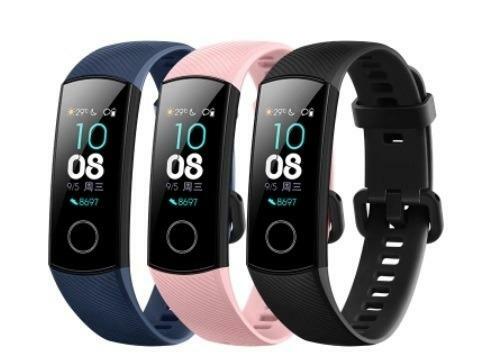 If you’re looking for smart fitness bands and smartwatches on a budget then you have landed at the right place, in here you will find the best deals from the popular e-commerce website Tomtop. 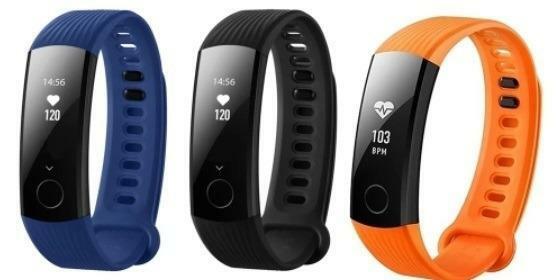 Here are some of the best-handpicked deals available on smartwatches and fitness bands from various brands. The Huawei Honor Band 4 comes with a 0.99-inch AMOLED display means battery savings which will result in more extended usage. 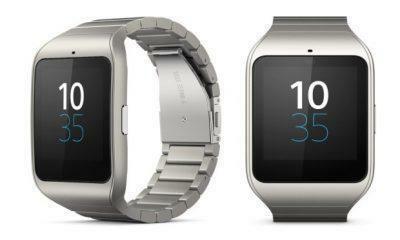 It also sports the usual heart rate sensor, pedometer, sleep tracker and much more. However, the remote selfie capture is only available for Huawei devices with EMUI 8.1 and above. 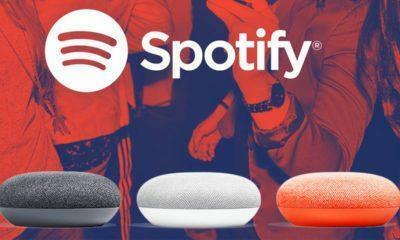 The previous version of the brand mentioned above is now available at a steal price of just $24.99 and offers the same set of features and sensors mentioned above. 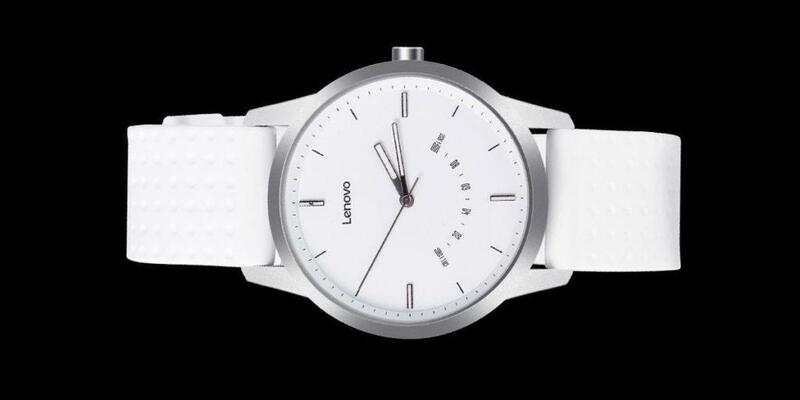 One of the best sellers in this category is the Lenovo watch 9, which is famous for it’s classic and simplistic look with just a touch of added smart features which is very subtle and useful for those who won’t like this as a geeky watch. It has a couple of sensors which will track your steps, and the watch vibrates when you have notifications for calls and messages; that’s it there’s no display here. For folks looking for getting smooth cinematic videos on a budget, this is your one-stop solution. 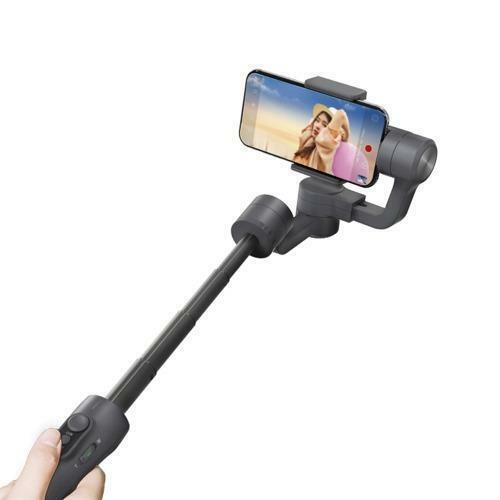 It comes with 3 Axis stabilizer and connects wirelessly with your phones via Bluetooth. 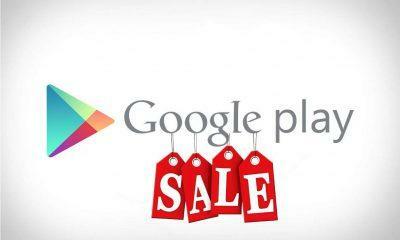 It comes with self-adaptation controls and with its dedicated app for more features. Now available at a heavily discounted price of just $109. 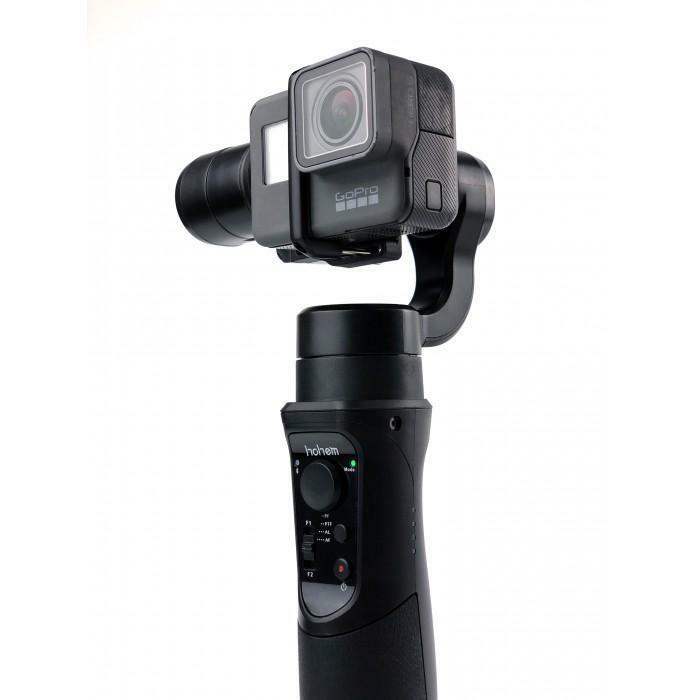 Want to have a gimbal under $100 then, here’s you go, the iSteady Pro is here to serve you with smooth stabilize videos with it’s 3-Axis stabilization motor and a very accurate algorithm. Also, it comes with a huge 400mAh battery pack which will last for a long time. This one is available for just $79.99.